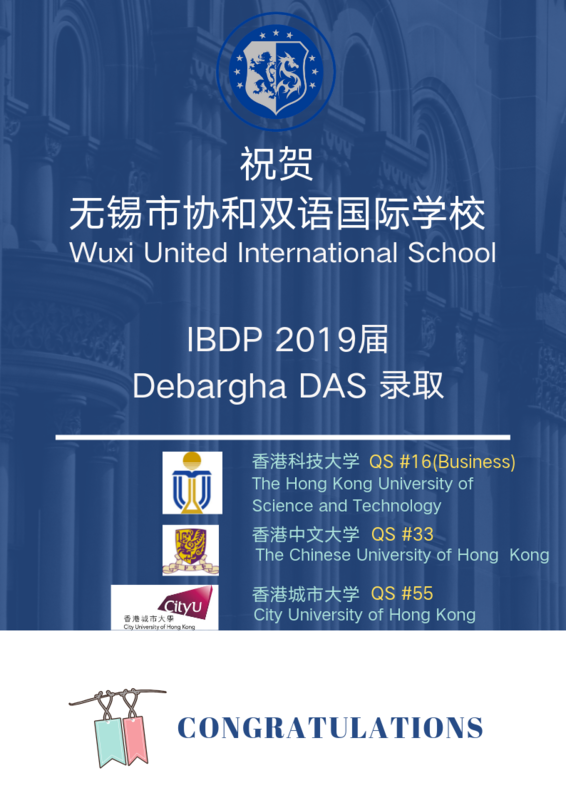 Debargha Das, a versatile international student, has received offers from the top three universities of Hong Kong in addition to receiving the offers from York University in Canada, The University of Groningen in the Netherlands and ESSEC Business School in France. WUIS would like to congratulate him for clearing the competitive early decision rounds in these colleges and securing a place for himself. Furthermore the Universities have offered him credits equivalent to a year of study and a scholarship worth half of his tuition fee which would be determined by his final grades. The Hong Kong University of Science and Technology (HKUST) is an important member of The Association of East Asian Research Universities, The Pacific Rim University Alliance, The Asian University Alliance, The Chinese University Presidents Association, and The Beijing-Hong Kong University Alliance. The school focuses on technology and business management, with equal emphasis on the humanities and social sciences, especially business and engineering. For more than 20 years, HKUST created the world’s most fine single-walled carbon nanotubes, the world’s highest-resolution photos, the world’s first intelligent bactericidal coating and the number one EMBA in the world as well as other international leading research results. 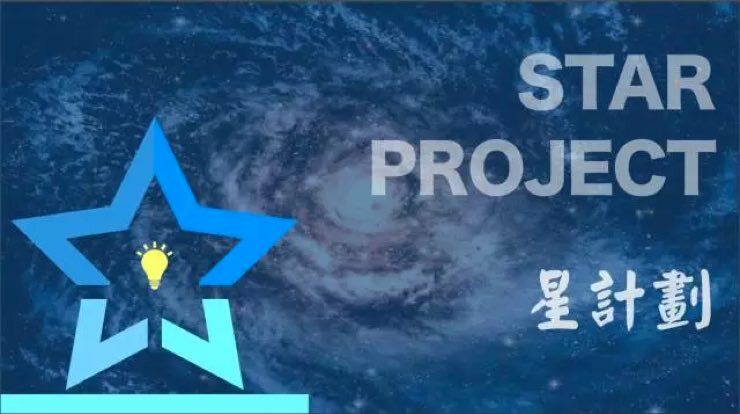 It has cultivated outstanding talents in various fields such as Wang Tao-founder of DJ-Innovations and Luo Shuohan-chief financial officer of Tencent Group. 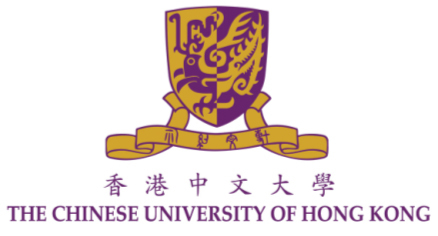 The Chinese university of Hong Kong (CUHK), founded in 1963, is a comprehensive research university with an international vision and mission that combines Chinese and western traditions with modernity. CUHK is the only university in Hong Kong with a collegiate system. The nine colleges offer a wide range of extra-curricular learning opportunities to complement the formal curriculum. 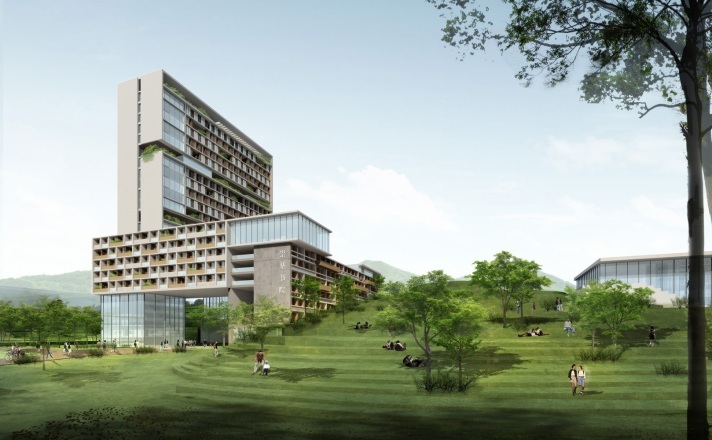 CUHK has eight faculties offering Bachelor’s degrees in a wide range of disciplines including arts, business administration, education, engineering, law, medicine, science and social sciences. 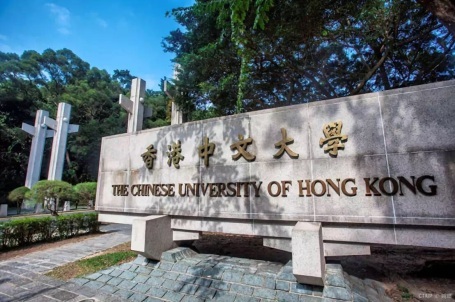 The geographical location, tradition and connection give CUHK unique advantages in the study of Chinese language, culture, economics, etc. Different specialties in engineering (electronic, information, automation, etc.) are in the world’s leading position. Its Business School, Law School, and Medical School are renowned training grounds for professionals in their fields and centres for groundbreaking research. City University of Hong Kong (City U) is a public research university located in Hong Kong Kowloon Tong. 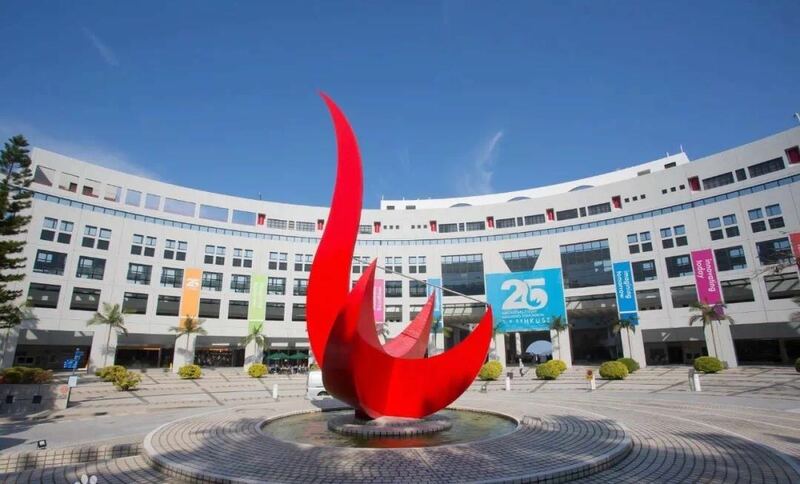 It is one of the eight higher education institutions which are funded by Hong Kong Special Administrative Region Government. City U is listed in National Key Universities by Ministry of Education. It is the member of Alliance of Peking and Hong Kong Universities, Sino-Russian Union of Engineering Universities and Alliance of Shanghai and Hong Kong Universities. And it obtained AACSB and EQUIS double certifications. According to the QS university rankings in 2019, City U ranks the 55th in the world and is ranked the 4th among the best 50 universities in the world which have been established for less than 50 years. The QS comprehensive star rating is 5+ star university. In the “Global University Employability Survey” jointly completed by French human resource consulting firm Emerging and German research institution Trendence, Emerging ranked in the top 150 in the world for three consecutive years.